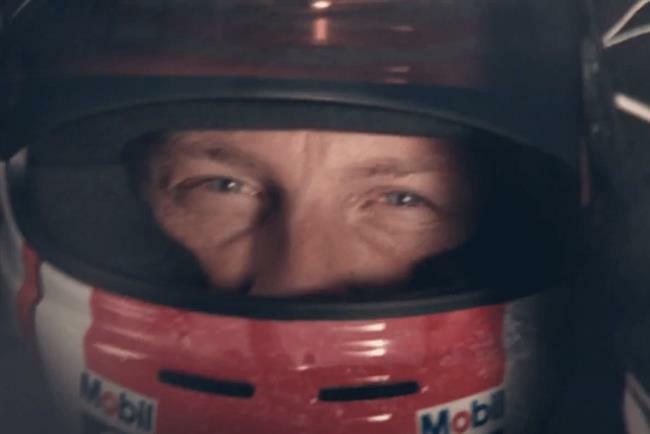 The ad, called "ignition", breaks today (14 August) online, on TV, in cinemas and on social channels across Europe. 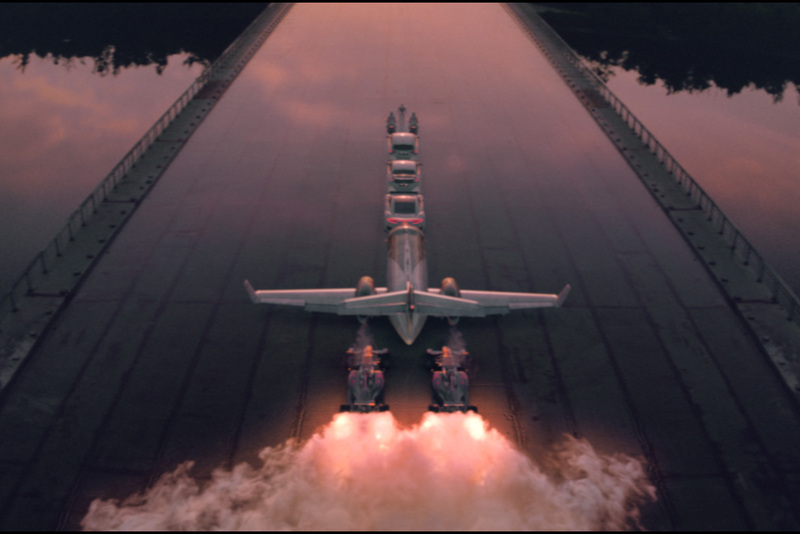 Wieden & Kennedy London created the spot, which aims to celebrate a year in which Honda has returned to Formula 1 racing, made its first commercial flight and refreshed every model in its range of cars. The spot opens on Honda’s robot, Asimo, and then pans to a selection of Honda machines, arranged on a runway to look like a rocket. The vehicles rev their engines and there are sound effects mimicking mission control at a space launch, before building to a blast-off crescendo. The end line is, "dare to do the things others only dream of". Jemma Jones, the department manager for marketing communications at Honda Motor Europe, said: "This is a very important year for Honda. We wanted to celebrate this in a style which captures our unique brand. "'Ignition' is a wonderful snapshot of the breadth of Honda – from motorbikes to robots – and hopefully demonstrates how we approach things within our company." Scott Dungate and Kim Papworth were the creative directors on the campaign, which was shot by Aoife McArdle through Somesuch. Starcom Mediavest Group, the media agency, brokered the deal with Channel 4. Starcom has also created a partnership between Honda and AOL’s Citizen Mars documentary and the brand will now be the UK partner for the series.